You know you're pretty cool when Team Coco comes into town and asks you to be their special guest even though you like in Stockton. The coolest thing to come out of the 209 -- sorry Dallas Braden -- is Chris Isaak and the smooth-singing Elvis wannabe will perform at the equally cool Wente Vineyards in Livermore tonight at 8:15 p.m.
Fresh off hosting the MTV Movie Awards "Parks and Recreation" funnyman Aziz Ansaricomes to the Fillmore tonight. What the comedian and actor lacks in size he makes up for in humor. 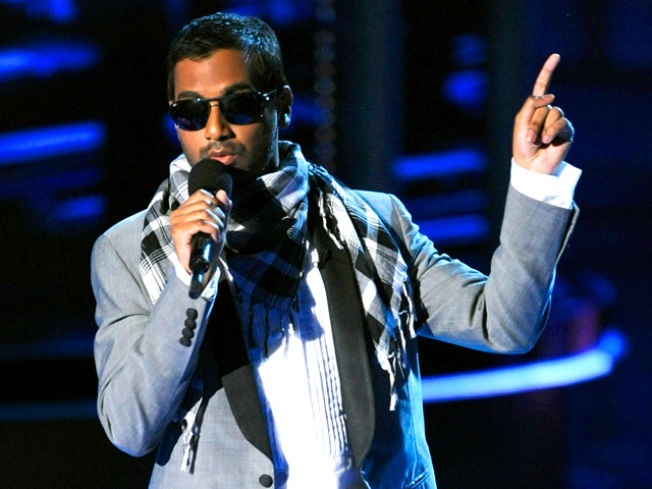 Often making fun of himself or his family, Ansari is one of the few South Asian comedians to draw a following. He will perform at 8 p.m. and 10:30 tonight.